Handmade kitchens Bristol can transform your home. 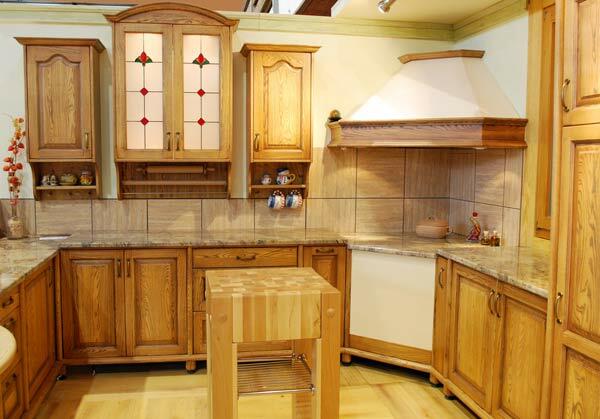 Whether you need an entirely new kitchen with custom-made units, or just need your cupboards or worktops replaced, Tower Joinery has the necessary expertise to ensure a quality finished handmade kitchen. We pride ourselves on being able to transform the most important and frequently used room of your home into something individual and beautiful, incorporating your lifestyle and tastes. Tower Joinery can manufacture kitchen units to a size to suit your requirements and make the most of the kitchen space you have available. Whether you’re in Bristol or beyond, you need a functional kitchen where you can be truly creative. It is the hub of any household. Make it special. We are happy to offer expert advice and design ideas to help you with your decision-making process for your very own bespoke, handmade kitchen in Bristol.